 Audit: Digital Marketing — Katie James, Inc.
Is your business attracting customers & the media from your digital marketing strategy? The digital footprint of your business can grow to reach new customers and create PR and social media opportunities every day - if you know what to do. Like gears in a clock, when one wheel is set into motion, other wheels turn to produce the big picture of attracting new customers, the media, and influencers. This Big Picture Audit is a study of your core tools you are using to get the word out about your business, how your website is closing the deal, and where opportunities are missed. To kick off the project, you will fill out a questionnaire we provide that tells us about your business, competition, mission, and target goals. Research will begin, and we will send you a Report of Recommendations and present those to you over the phone, in our office, or a video call. The most important steps in your website. This is your sales force in the field! How does it look and work? Where are the hurdles? We will find them. Based on what we find above, we will send you ideas for how to visually tweak your website design to make contacting you and buying from you easier. Is getting found in Google important to your business? If so, we will study the landscape here to see where you can improve. Oh yeah...you're going to fire up that blog on your website. It's key to attracting customers from Google, and we're going to tell you how to use it. All of our findings will be typed up documented in a nice looking report in plain English and sent to you as a PDF. Don't worry, we will go over this report with you in person over the phone, video, or come to our office if you're local. Measure your success with our Digital Marketing Tracking Template. Track your changes, follower growth, and new ideas to use as benchmarks for growth. We will send you a video to learn how to use it so that anyone on your team can easily maintain it. You made our recommended changes, and you want to see how you did. Are people buying or contacting you more? Katie can review these changes with you to see how you did and make sure changes were implemented as recommended. Get a plan. Get a strategy. Are your methods working? Work with Katie to implement new ideas, and to review current strategies for maximum effectiveness. These consulting sessions can include research and an open line of communication via emails and phone calls. If during our work we discover that you need website work done under the hood, which requires our lead mechanic to dive in, we will provide you with a quote before you get started.